Within the MRHI planning area, 37,000 acres of the Pike National Forest rise up from South Park to the 14,286-foot Mount Lincoln. 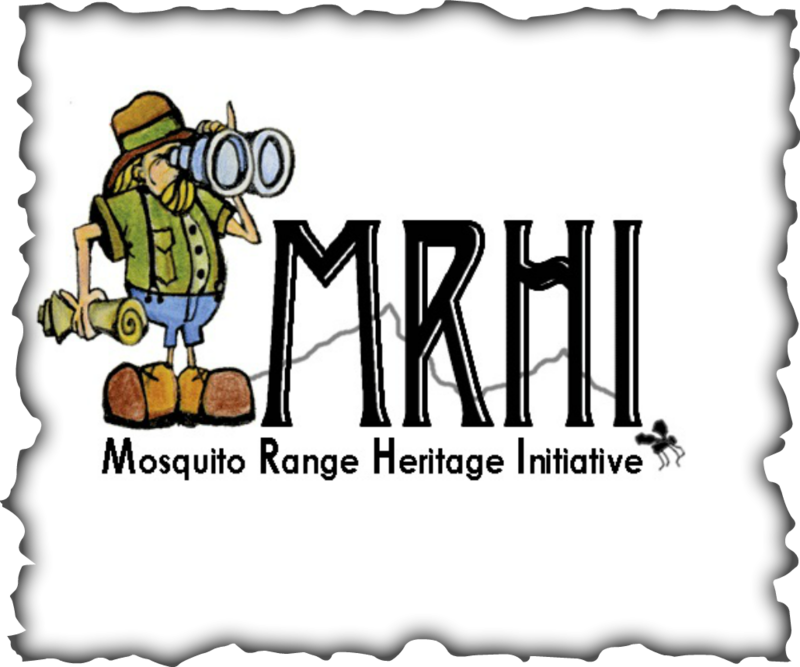 The recreation resource within the Mosquito Range remains primarily primitive and undeveloped, accessible mainly by four-wheel drive, horse, mountain bike, or foot. Remains of early day mining activity and stage routes are still easily discernible, further adding to the attraction of the area. Please visit the South Park Ranger ﻿District office in Fairplay ﻿or their website here. Bristlecone Pine Scenic Area is located atop Windy Ridge at the eastern foot of Mount Bross. The winds from which the ridge gets its name have caused the trees to take on their weathered appearance. A native of the Rocky Mountains, these conifers are found at elevations that exceed 8,000 feet and are often found right at timberline. Colorado contains the most easterly found environments for bristlecone pines in the United States. This scenic area was established in 1967 to protect a unique grove of beautifully formed bristlecones, some of which are 800 years old. See our trail brochure here. ​The Limber Grove Trail leads from Horseshoe Campground to Fourmile Campground in the area southwest of Fairplay. Near its high point (10,900 feet), the trail makes a fairly gentle ascent up timbered slopes to Limber Grove, a small grove of ancient limber and bristlecone pine trees. Some of the trees in Limber Grove may be over 1,000 years old. See our trail brochure here.